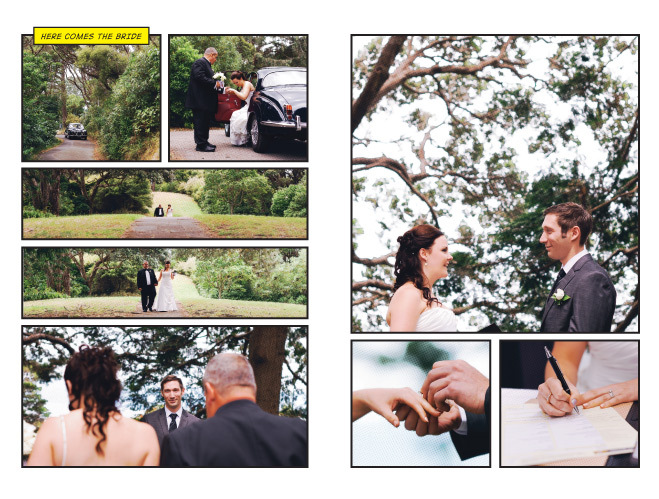 At the 2012 NZIPP Iris Awards I was looking to enter something a little different. A little unique. 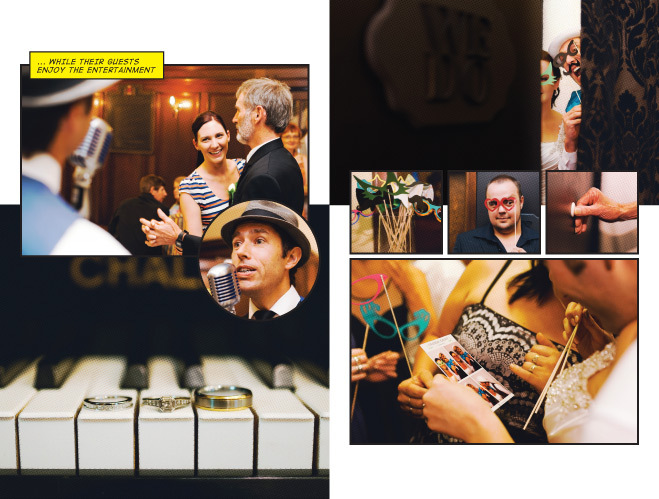 A little more rock ‘n roll than a traditional wedding album. 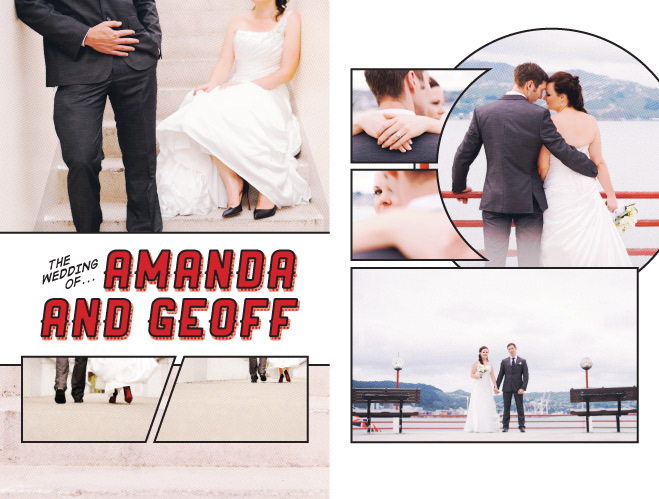 The idea of a comic book came to me, and using Amanda & Geoff’s Wellington wedding I managed to craft a pop-art, stylised comic book artbook. 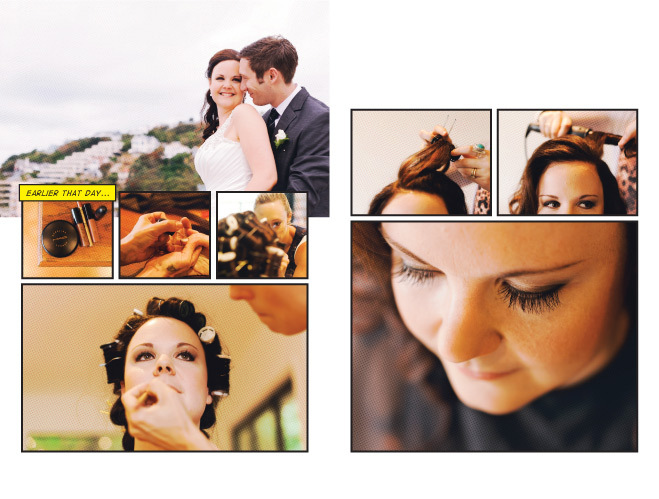 It received a Bronze medal, and placed me as a finalist in the Wedding Album category! 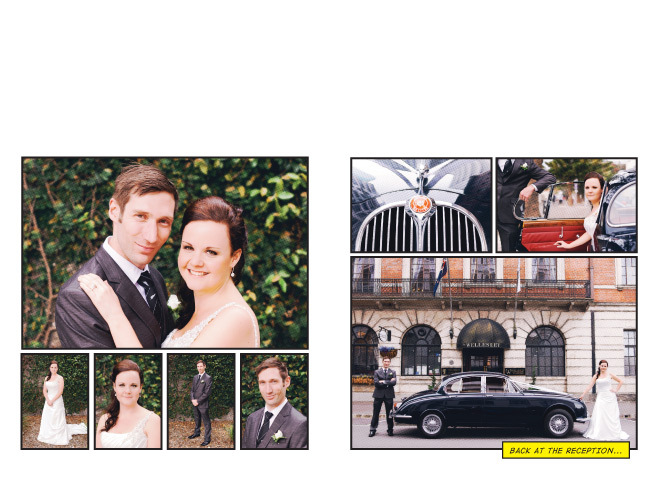 Hope you enjoy the story of Amanda & Geoff’s wedding, as much as I enjoyed creating it. 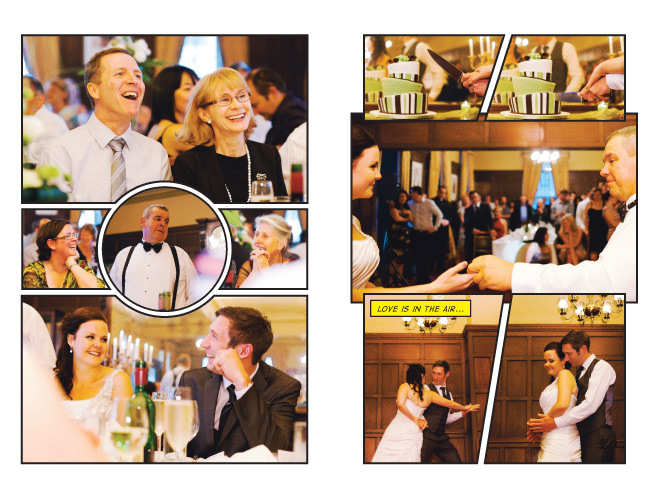 « NZIPP Iris awards and Infocus conference – back soon! Fearless album design! Love it. wow, congratulations on the medal! 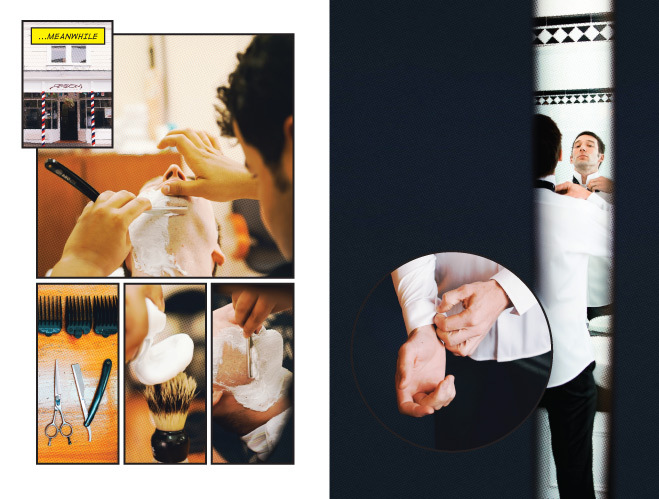 Awesomely different perspective on wedding albums – love it! 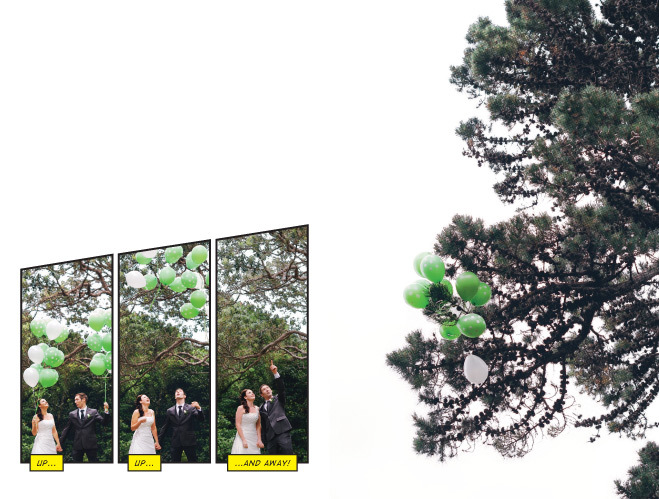 This is definitely unique and fun – congrats! Ha! So unique and well done! Congrats on the recognition! Definitely never seen a post layed out like this, super awesome and fun idea! Great Job! holy crap, jason this is AWESOME! 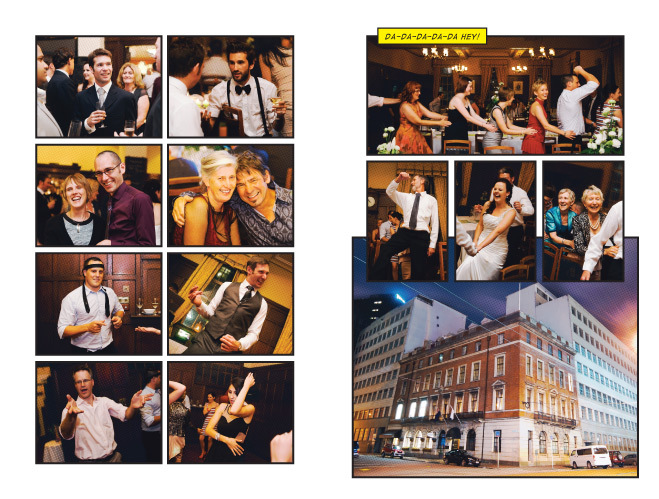 these layouts are so so cool and the photos rock too, very cool work! Absolutely love it! – Fantastic idea. Clever, very clever…! Awesome Bro. Definitely worth more than a bronze!